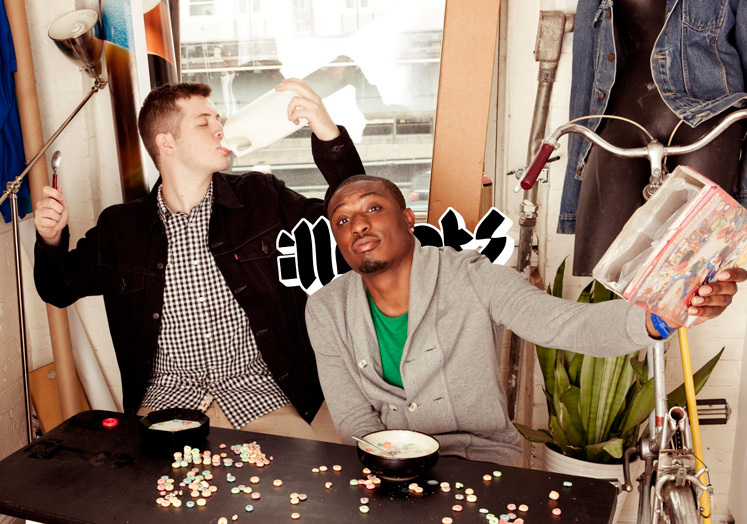 Philly’s own Chiddy Bang have had incredible success with their chart-topping hit “Mind Your Manners” and now the duo have released the ambitious remix, featuring Travie McCoy (Gym Class Heroes) and Icona Pop. There is so much style laced into the remix that we could not resist putting it up for you all to stream today! Click through the jump and vibe off of this hit. If you have not copped Chiddy Bang’s new release, Breakfast, through EMI be sure to grab that right here on iTunes.